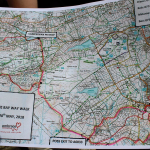 The Bay Way Walk – Embrace supporters walk 12 miles raising money for young victims of crime with every step. 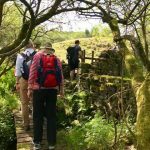 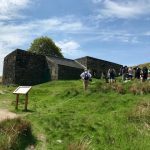 On Sunday the 20th of May, over 80 Embrace supporters took to the hills of Oxenhope to complete Embrace’s 9th traditional family walk organised by Diane Watts, our Police and Community Fundraiser. 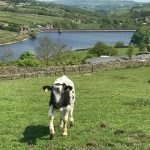 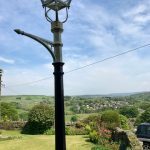 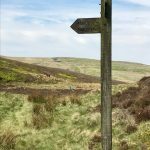 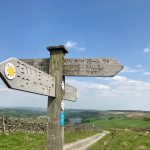 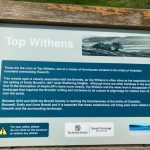 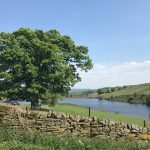 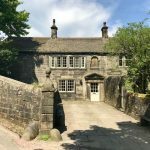 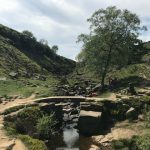 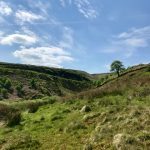 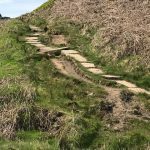 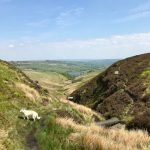 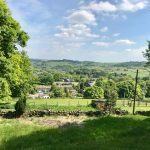 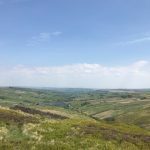 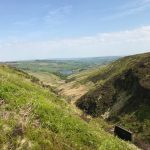 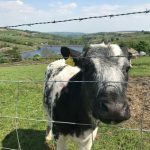 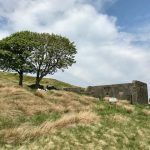 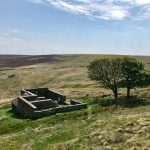 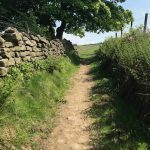 The well marked route, planned by Melanie and Rob Burtenshaw took our supporters 12+ miles around the moors and the beautiful countryside of Oxenhope, West Yorkshire. 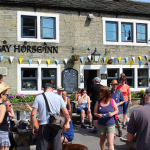 The day started with blue skies at the Bay Horse Inn where the group enjoyed hot sandwiches and cuppa’s before a briefing of the day ahead. 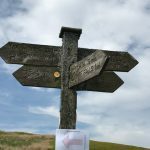 Once set off the group were greeted by the wonderful marshalls over several check points along the way. 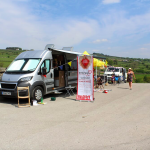 After walking just over half the route, chatting and taking in the views, the group reached the Campervan Pitstop where they enjoyed the sounds of live musicians, refuelled with refreshments and had a bite to eat before setting off again to complete the walk. 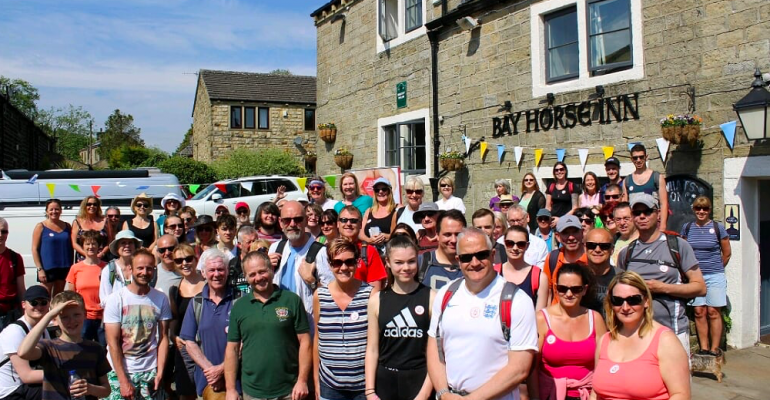 In high spirits after completing 12+ miles the day ended back at the Bay Horse Inn, owned by ardent Embrace supporters Steve and Annie Pollitt. 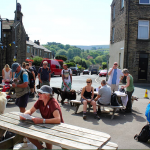 Here the group enjoyed a delicious meal, drinks and live music well into evening. 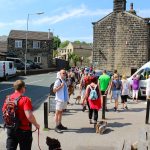 Diane Watts stated, “It’s been a fantastic day raising money for young victims of crime. 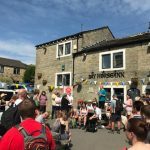 Thank you to the big hearted people of Oxenhope, friends, family and police colleagues far and wide for supporting this walk. 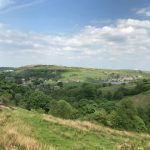 We would like to express our appreciation and say a big thank to all involved for organising and volunteering your time to help support children and families affected by serious crime. 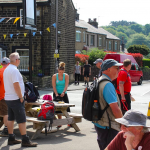 We are indeed grateful to everyone who donated, raising over £1500 so far and still counting. 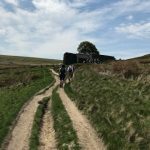 Thank you for your support which allows us to reach out to many more young lives, helping to mend broken hearts, minds and families.